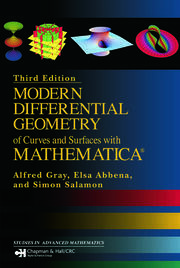 The subject of Finite Geometries is a central part of discrete mathematics. Structures from Finite Geometries have led to solutions of open problems in extremal combinatorics, design theory, and coding theory and cryptography. 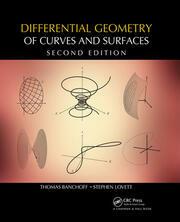 However, there are no recent textbooks in finite geometry that have a broad scope. 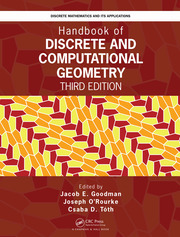 This book discusses non-Desarguesian planes and explains the recent proof techniques using polynomials in case of Desarguesian planes. Some applications in extremal combinatorics are also mentioned. Introduction. Collineations. Coordinatization. Higher dimensional spaces. Arcs, ovals, and hyperovals. Blocking sets. (k,n)-arcs and multiple blocking sets. Complete arcs. Polarities in PG(n,q). Quadratic surfaces, Hermitian varieties. Arcs and caps in higher dimensional spaces. Higher dimensional representations. Generalized quadrangles, Möbius planes. Applications to graph theory and extremal combinatorics. Applications to coding theory and cryptography. 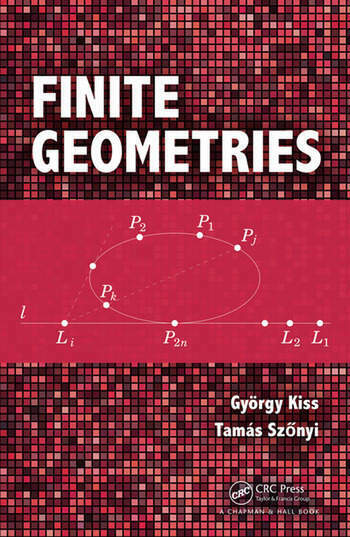 György Kiss is an associate professor of Mathematics at Eötvös Loránd University (ELTE), Budapest, Hungary, and a senior researcher of the Geometric and Algebraic Combinatorics Research group of the Hungarian Academy of Sciences. He has been teaching the graduate course entitled Finite Geometry at ELTE for more than 20 years and also at Primorska University, Koper since 2010. He has held several visiting positions at research institutions in Belgium, Italy, Slovenia and UK. His research interests are in finite and combinatorial geometry. He is the author of numerous research and educational papers and the co-author of two books (both in Hungarian). Tamas Szonyi is a Professor at the Department of Computer Science in Eotvos Lorand University, Budapest, Hungary. He is also the vice director of the Institute of Mathematics.